We are Your local Roofing Company for all types of repairs, renovations and new roofing. 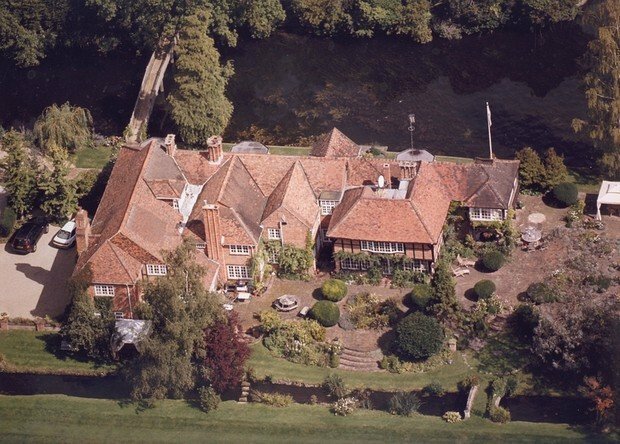 Based in Henley, Oxfordshire, we work across the Home Counties providing a wide range of services for your home or business needs. 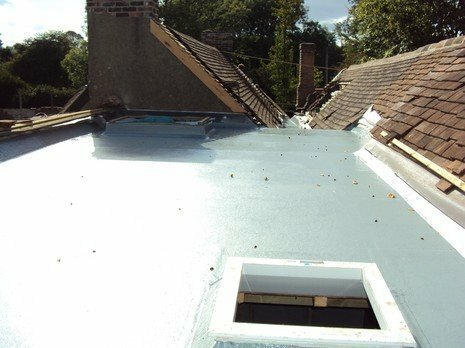 Members of NFRC, Guild of Mastercraftsmen, Confederation of Roofing Contractors, we are experts in our trade and up to date with new roofing products and systems such as GRP flat roofing. We are proud that our high standard of service is reflected by our customer base being dominated by repeat business and recommendations. 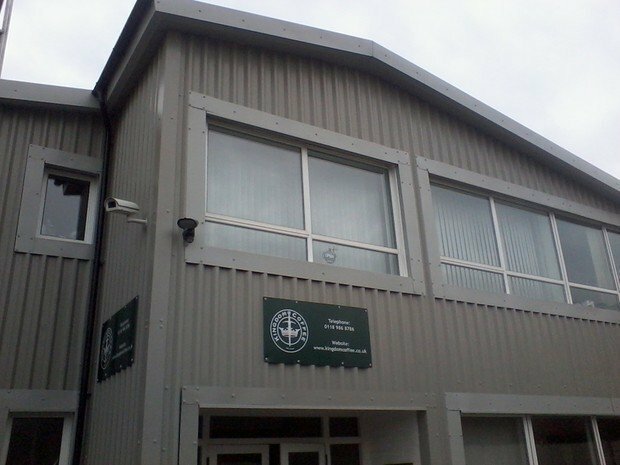 Our clients include local Councils, Schools and Estate Agents. Visit our website and Trust-a-Trader for recent testimonials. 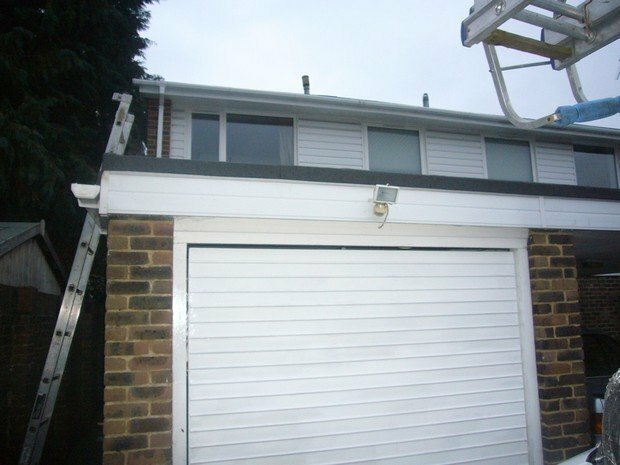 Our works include flat and pitched roofs, UPVC fascia's and guttering, cladding, rooflights, chimney repairs, emergency call outs and insurance work. We provide guarantees on our work including 10 Year Insurance Backed Guarantees by HomePro. We also undertake roof surveys for potential purchasers and regular maintenance contracts. We have a cedar lap roof and it took us some time to find a roofer who could do repairs to quite a large section. 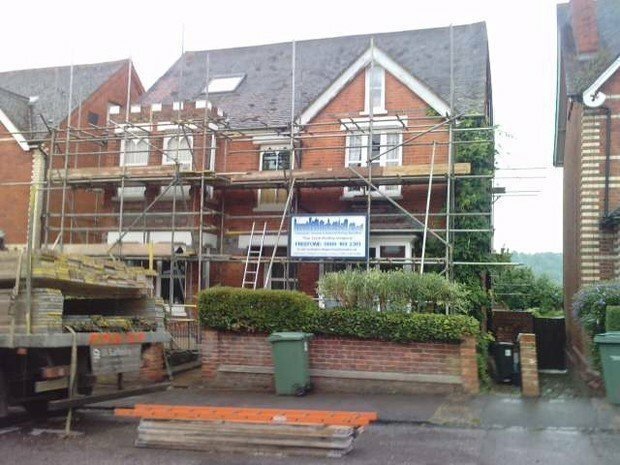 We found Bondright not only could do the job but were very efficient in their quote and it was a fair price and the roofer was a craftsman. He demonstraded not only great skills but was hardworking and efficient . He was obviously proud of his trade and we were very impressed with his professionalism. We can not recommend them enough. 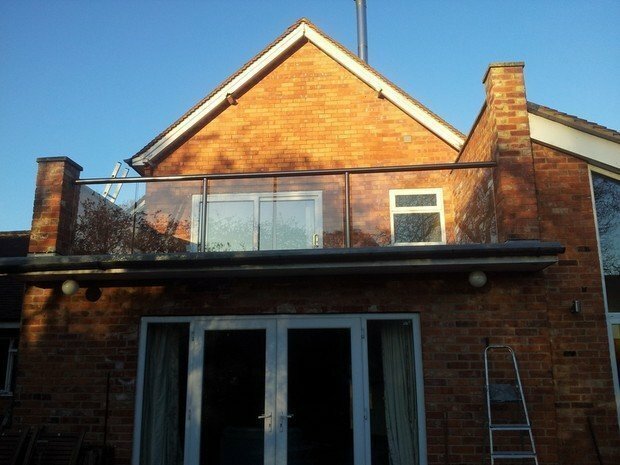 Repair of three flat roofs, including replacement of the decking on two roofs. Two chimneys and ridge tiles repointed. Valley channels cleaned and repaired where necessary. I found Bondright Roofing to be very professional and responsive. Timekeeping was very good and I was kept fully informed as the work progressed. The quality of the finished job was excellent and I have already recommended the Company to several friends. 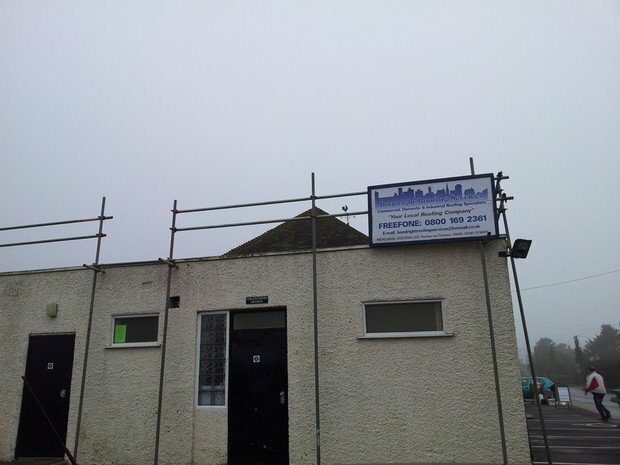 Repair of three flat roofs including replacement of the decking on two roofs. Two chimneys and ridge tiles repointed. Valley channels cleaned and repaired where necessary. 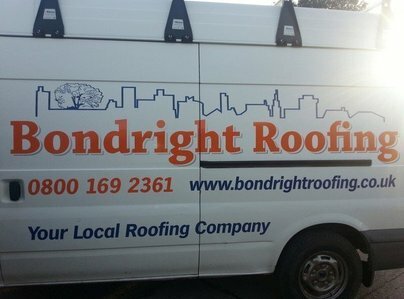 I found Bondright Roofing to be very professional and responsive. Timekeeping was very good and I was kept fully informed as the work progressed. The quality of the finished job was excellent and I have already recommended the Company to several friends. 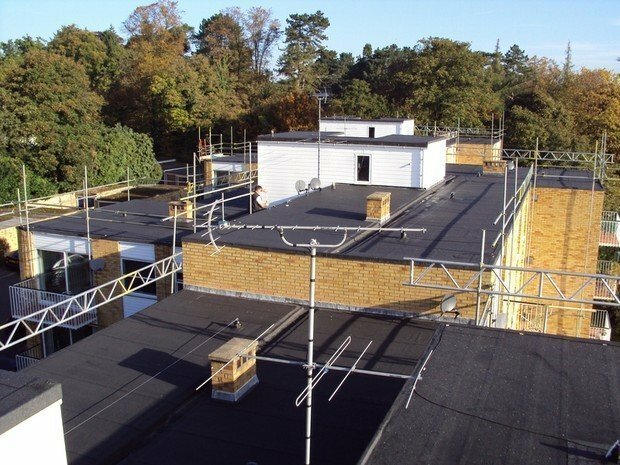 When our flat roof replacement became a bigger job than anticipated, Bondright were unflappable. Their roofing crew were cheerful, thorough & no trouble to have around. Advice staff were helpful & efficient. It could have been a horror story but it proved to be a happy & efficient job extremely well done. Highly recommended. Work appears to be done neatly (my layman's judgment by visual inspection). Workers polite, tidy and answered my questions about their work. Office staff easy to talk with and responsive. Good communications, job done well. Clear quote process, good written and verbal comms with the company, job completed to a good standard on time without hassle. 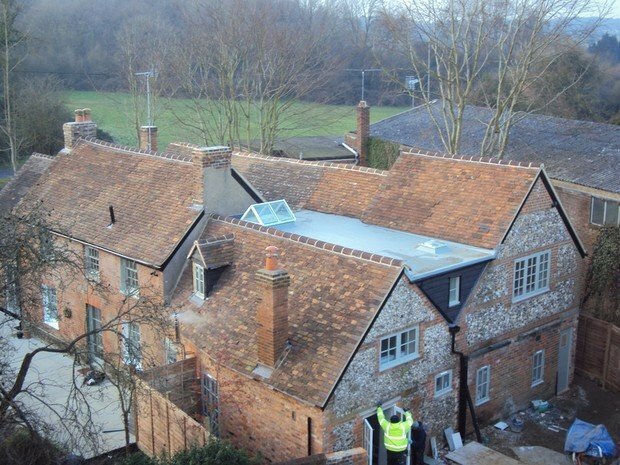 Bondright have completed a considerable amount of work for us over the years, to include roofs and chimneys, including one complete roof rebuild. they have always been very good, communicative and their work is of a good quality. We have no hesitation in recommending them to others. 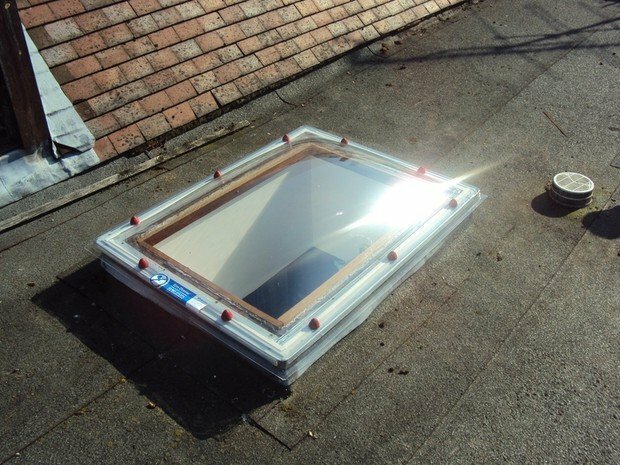 I have had a new flat roof and repairs to a pitched roof with velux windows. They were extremely professional and thorough. They were efficient and kept to the times they said. Gave thorough inspections and quotations. Friendly and helpful. I was very pleased with the work carried out.